The children in 1RM are always busy learning new things, solving different problems and having lots of fun! 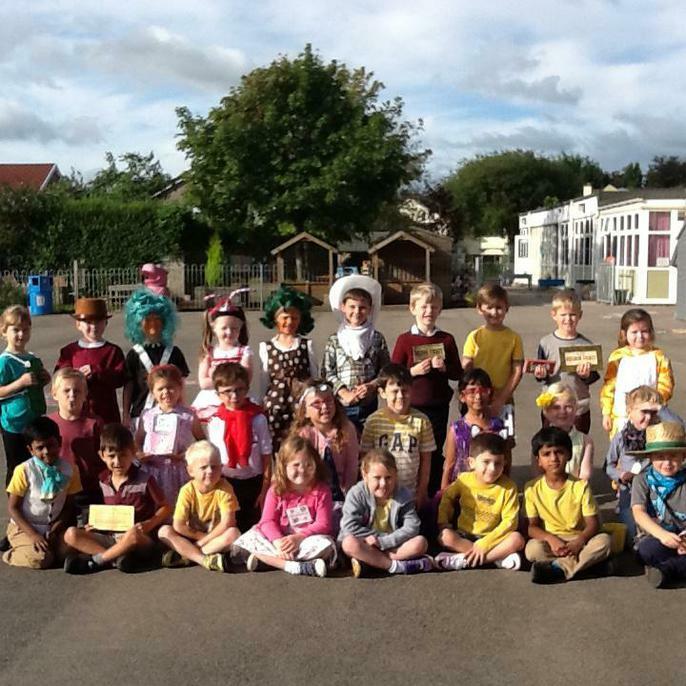 Don't forget to check out our Twitter page for weekly updates of the exciting things we have been up to in class. Our topic for this half term is 'Wonderful World'. Our topic for next half term is 'Pirates'.